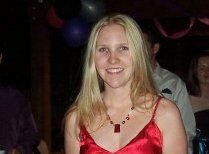 This was me at my formal in August 2002. Before any dye jobs and almost how it looks now. I've also been pretty much 'growing it' since I wanted it longer for my formal, so my hair styles are pretty boring over the years as well. 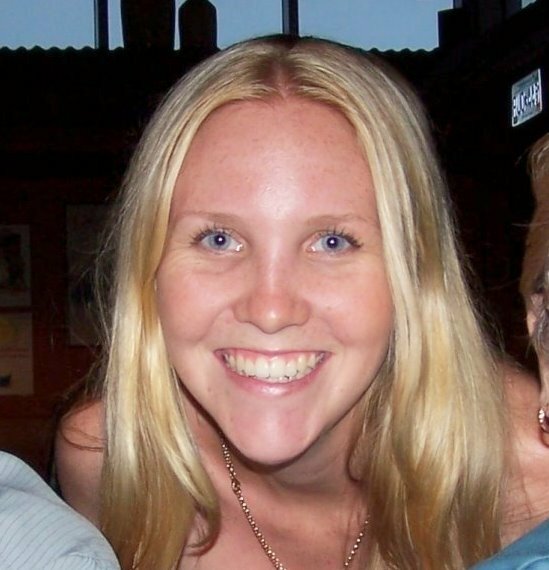 My 21st in October 2006, can't find any earlier photos that show my hair well, but I started getting a few blonde foils through it. 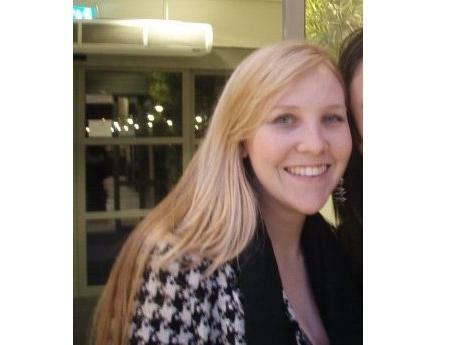 My hair wasn't all blonde though, it still had the red/strawberry blonde colour underneath (in Europe, January 2008). 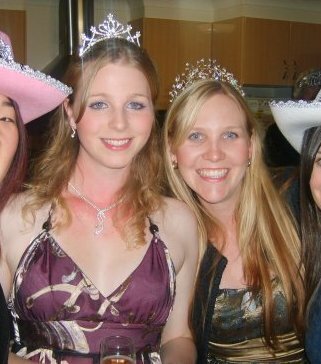 This was MissA's 21st in April 2008, I was probably happiest with my hair here. It was blonde but the red underneath was bright and showed through well. 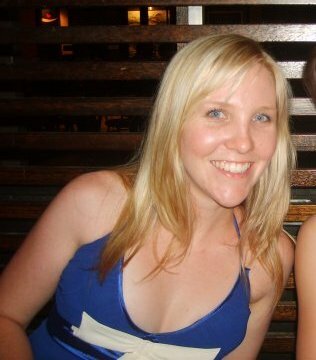 By February 2009 I had this, though I like it blonde, it was just too blonde. 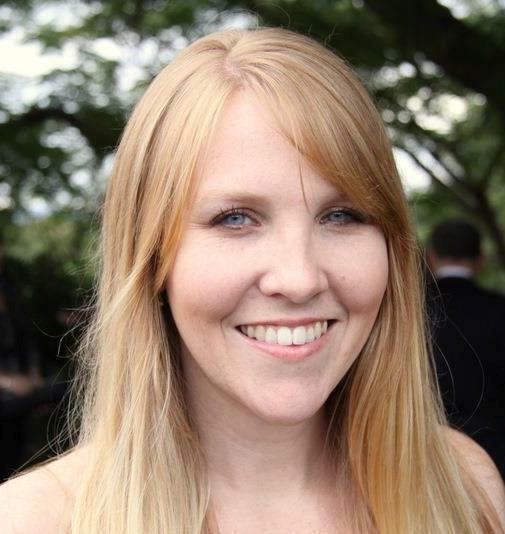 It got to a point where I wasn't really getting foils, but more just a root touch up...I then had a relationship end only a few days after this photograph was taken and it started a major healthkick and 'change' phase for me. So I decideded to attempt to go natural. 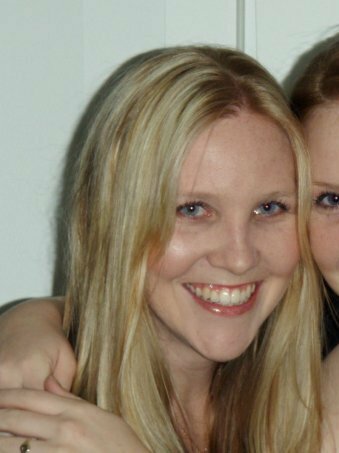 Very difficult to see on such a tiny photograph (October 2009), but I had a great hairdresser who worked less and less foils into my hair so the blonde grew out without looking silly. 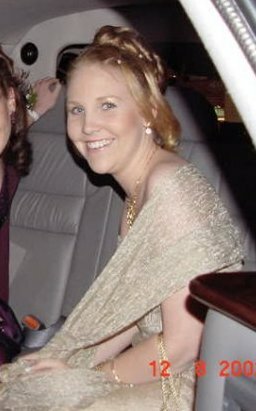 This was for a wedding in April 2010 (notice my wedding dress? hehe), I liked my hair quite a bit here as well, it looks all multi-toned and stuff. 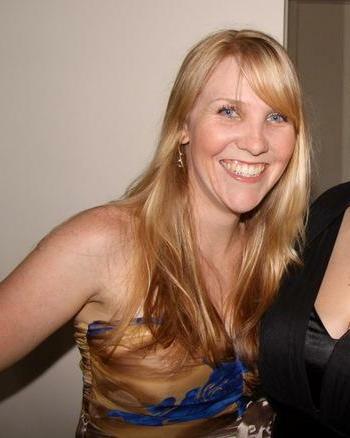 This was me at another wedding (wearing the same dress) in May 2011. The blonde grew out a fair way (it's about in line with my chin if you can see that) and my hair looked good when I have my makeup done and the lighting is right...and it's recently been washed. This is me last month (you might remember this photo). Taken outside and after I had washed and blow dried it, I'm still happy with how my hair looks in this scenario. 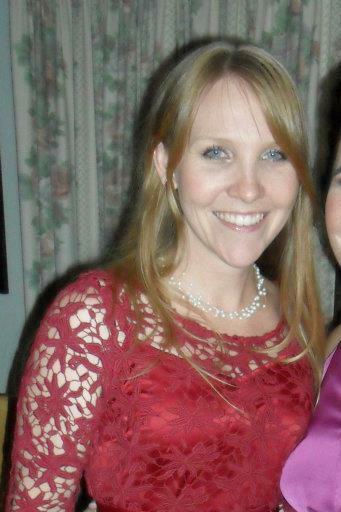 It's this one that I don't like (taken a few week's ago at Miss A's engagement). I don't like that the hair on my head now looks so dark and I feel like it's not right for my face. Particularly in shots like this one. Definite 'blah'. So I think what I need is a few blond foils, particularly around the face...but I want to be able to tell the hairdresser that I'm after something that won't give me prominent roots as it grows out. Or that the foils won't be hard to match up if I want to get them regularly (so I don't end up all blonde like last time). You have such a fabulous smile! That picture of you taken last month looks fab! Love the length. I think blonde suits you more. I write this from the hairdressers chair where I am currently getting rid of all of the red out of my hair and going back to a chocolate brown for winter.